Another successful survey is completed and this time for BalticConnector. Click here to visit Balticconnectors website. The announcement is regarding the marine survey in the Gulf of Finland that ended on 01/04/2017. 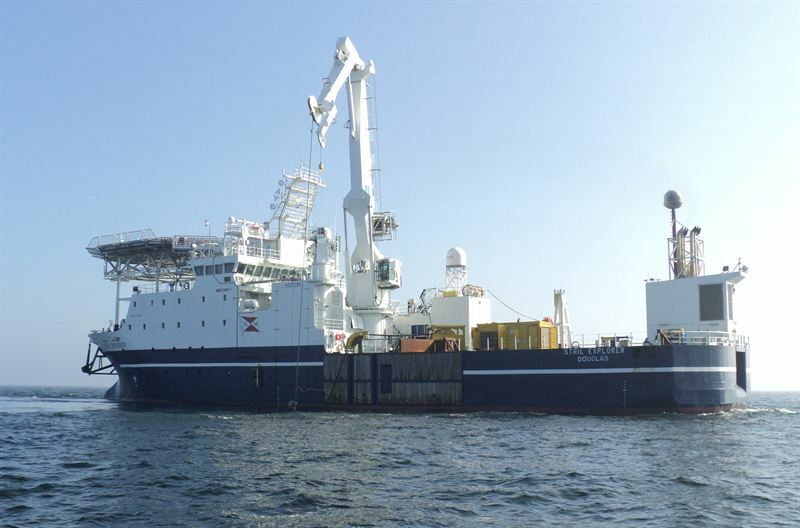 Caption: MMT´s long-term chartered vessel Stril Explorer was used in this project.